Note:This touch screen come with gasket. 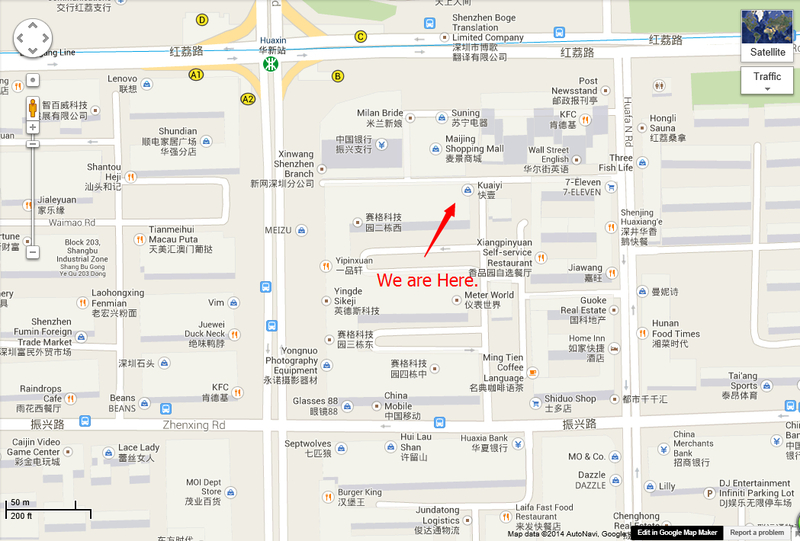 - This 3DS touch screen is with high quality genric LCD touch screen display for your Nintendo 3DS. - This 3ds touch screen is perfect for fixing broken,non-working touch screen. 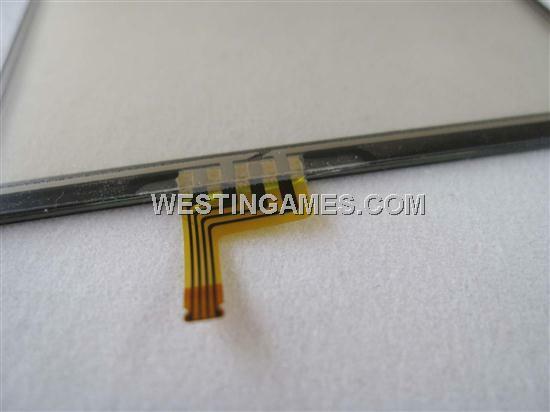 - It will repair your broken or unresponsive touch screen immediately. 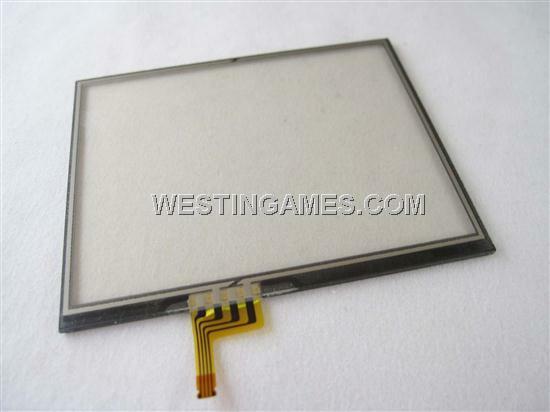 This touch screen come with gasket,it makes you more easy to installed.